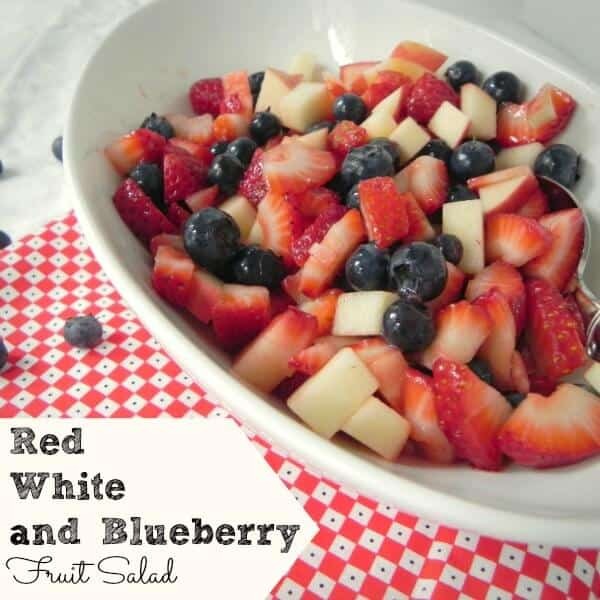 The fourth of July is coming up quickly, and I have to say, it is one of my family’s favorite holidays. 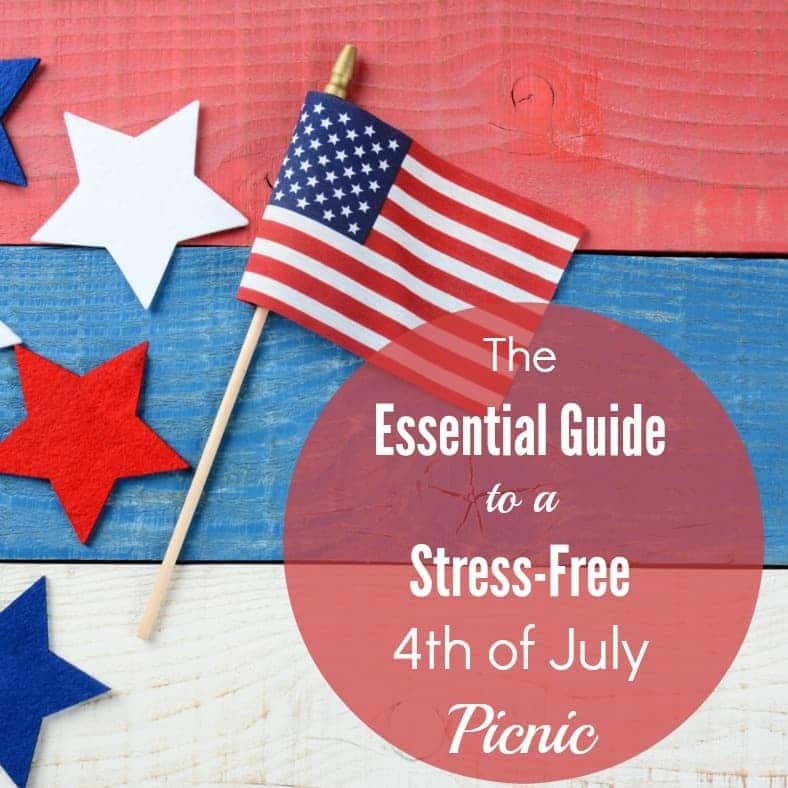 My husband and I have a long standing tradition of packing up our tents and camping supplies, and spending 2 or 3 days at the lake to celebrate Independence Day. Back when it was just the two of us, we didn’t need to pack too many supplies… sleeping bags, drinks, food and a few changes of clothes. Now that we have children, we require a few more supplies! We generally don’t camp-out in tents anymore, but bring a small fifth wheel camper with air conditioning (an absolute must when we have our baby with us), and we make sure to have sunscreen, plenty of water and bug spray for our four-year-old. Since I am super paranoid about chemicals and toxins, I am extremely leery of bug spray. I have read many things over the years that makes me hesitant to put it on myself, let alone my child. However, it has been raining like crazy in New Mexico this year and the mosquitoes and other bugs are plentiful, and I don’t think any of us are better off with a million mosquito bites. 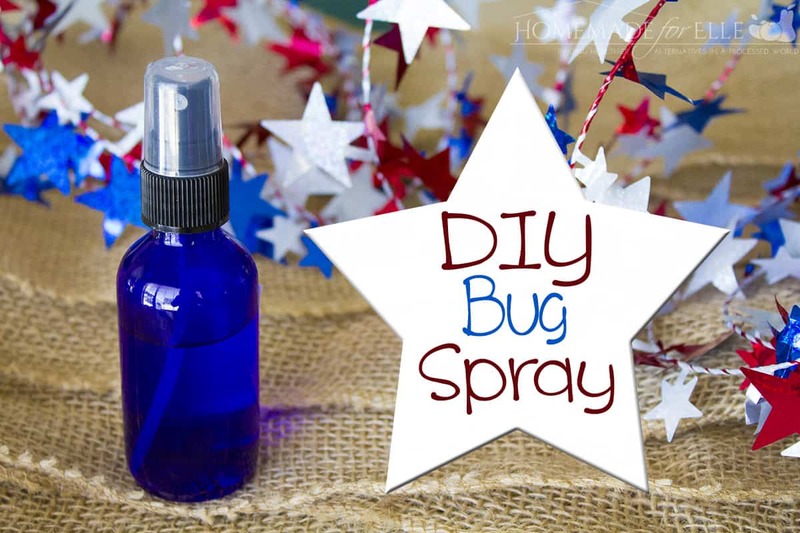 Thankfully, I was able to create a homemade bug spray for us to use, that would repel the bugs, while not posing a harm to us in the process. 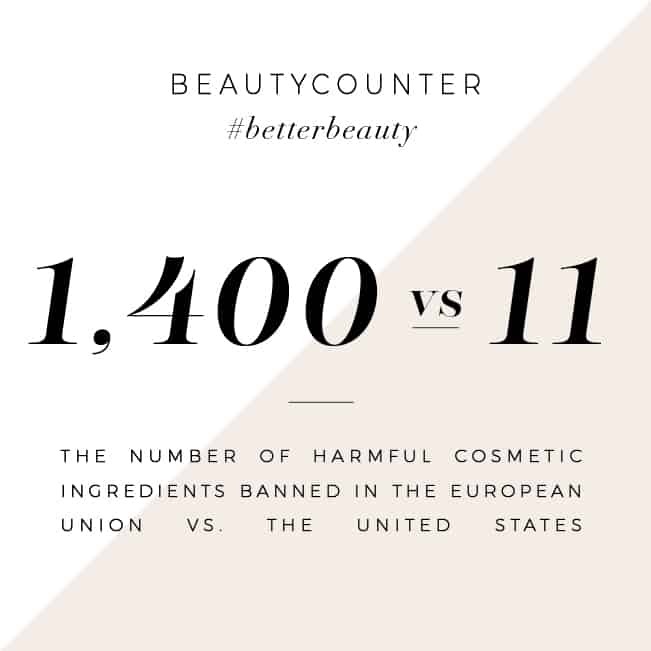 It is made with all natural ingredients that I feel are properly diluted and safe for me and my four-year-old (although, I still wouldn’t use it on my three-month-old baby, or a child under the age of 2). Combine ingredients in a glass bottle and shake to mix. *A 1% essential oil dilution in a 4 oz bottle would be 24 drops. A 2% essential oil dilution in 4 oz bottle would be 48 drops. I originally tested out the mixture with tea tree oil, and it worked well for my daughter, but not so well for the adults in the family. After some more research, I found this study on the efficacy of essential oils as a mosquito repellent, and found that lemongrass and coleus essential oils had a “significant repellent effect at all concentrations tested”. But as this article states, there are 150 different species of mosquito, and all are attracted to and repelled by a multitude of different variables. What may work for you may not work for another person, and what works in one state may not work in the next. I still believe it is worth the effort to try and find a natural solution that works for your family, and avoid DEET. Lemongrass essential oil should not be used on children under the age of 2, or during pregnancy. 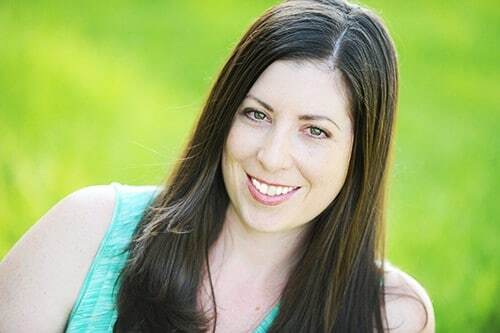 For more about the safety of essential oils, especially which ones are safe around children, I highly recommend learningabouteos.com. 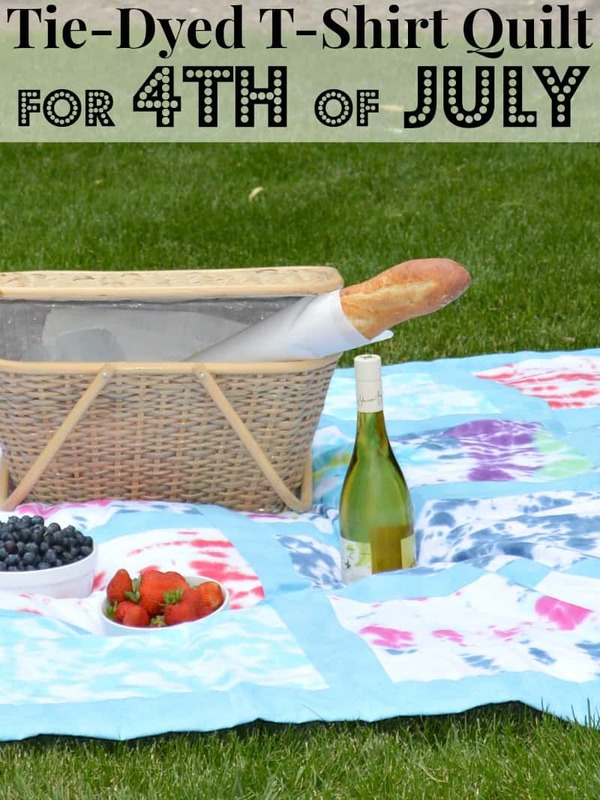 If you’re planning an outing or a picnic for the 4th of July, here are some great ideas to have the best 4th of July Picnic! how do you apply the repellant once it’s mixed in the jar? I have never tried tea tree oil and witch hazel before, but have used citronella. Because I don’t like to douse my kids in DEET, we’ve always made our own bug spray. My recipe also uses witch hazel and tea tree oil but I’ve never added vegetable glycerin to mine. Will have to try this! Another thing I do is add some peppermint oil to improve the scent. We love Tea Tree and use it for many things in our home. I never thought about using it as a bug repellent. I enjoy using natural things on my body. I have super sensitive skin and so does my daughter. Over the counter bug repellents make my daughter very ill. Such a great post! I’ve never made my own bug repellent, but you’ve got me interested in trying yours. Have a wonderful time camping out this 4th of July, Andrea, with your family and no buggies.